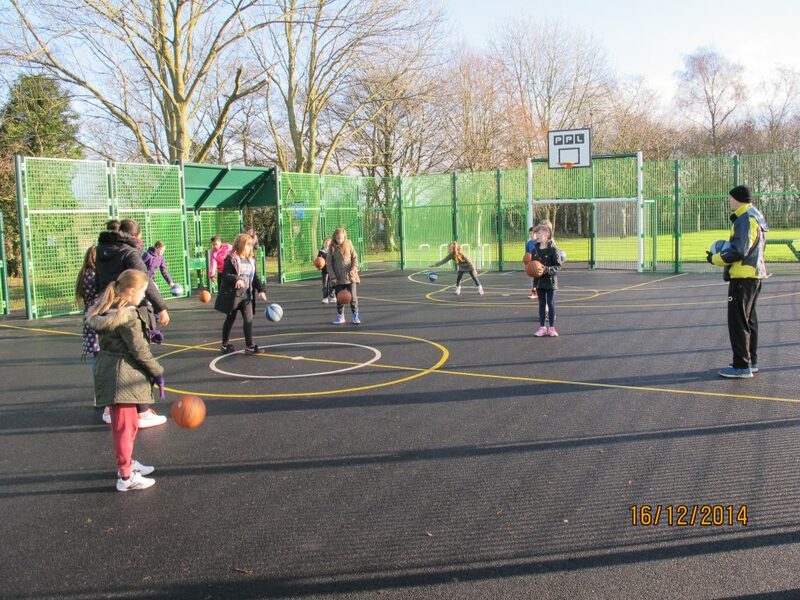 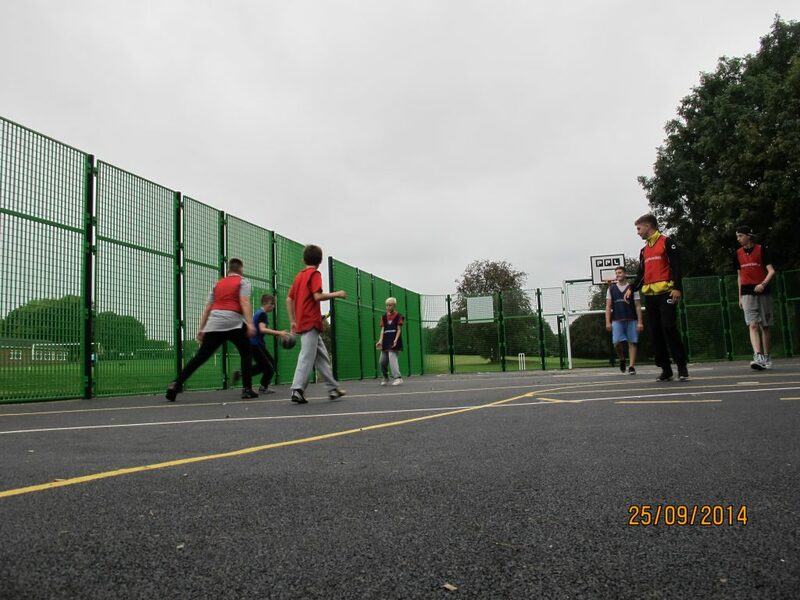 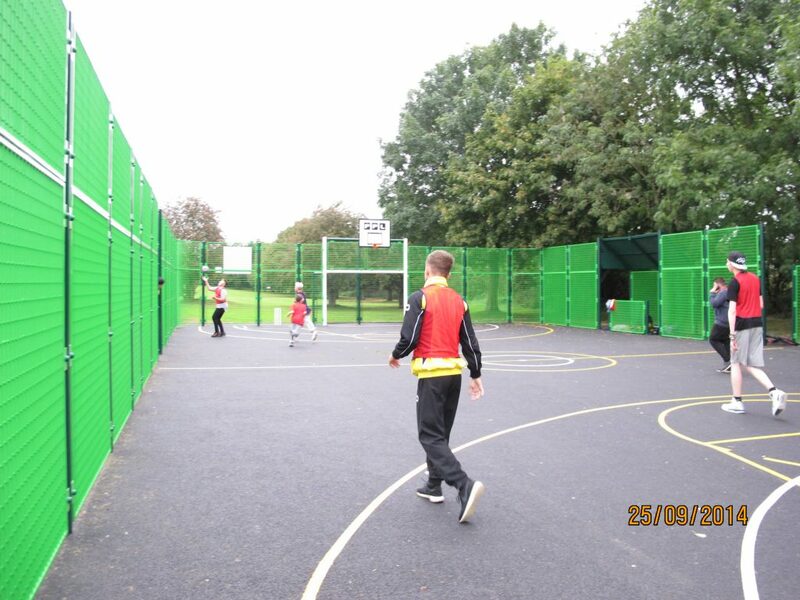 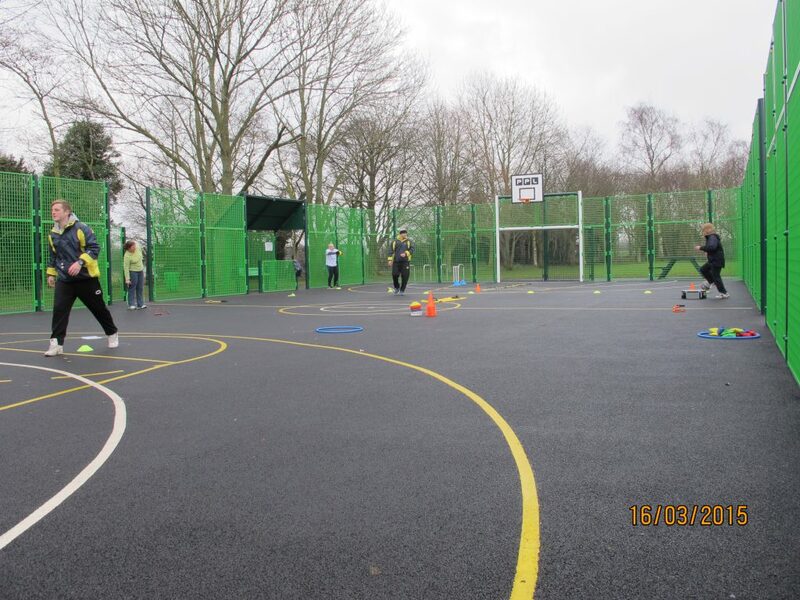 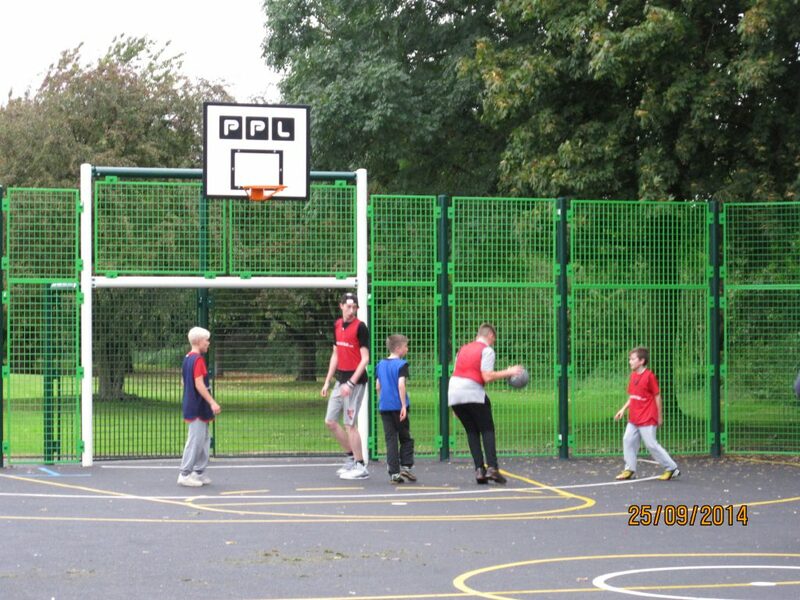 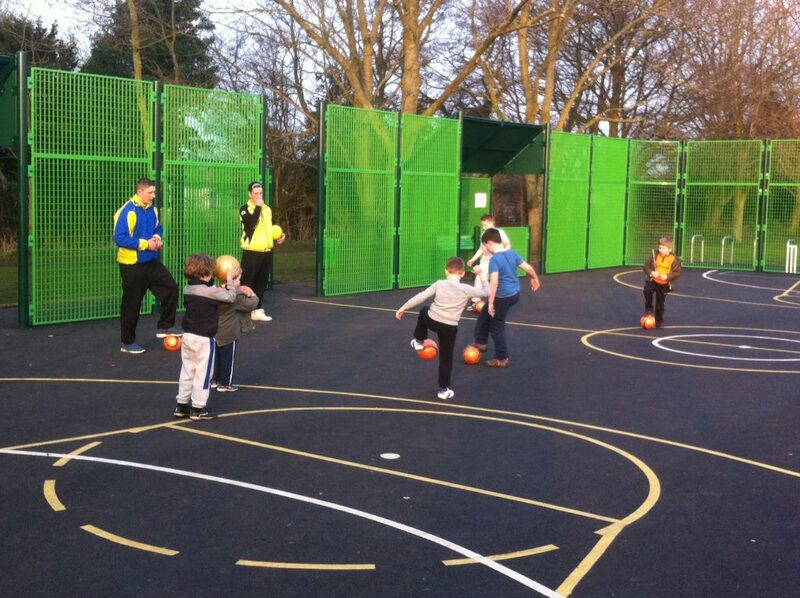 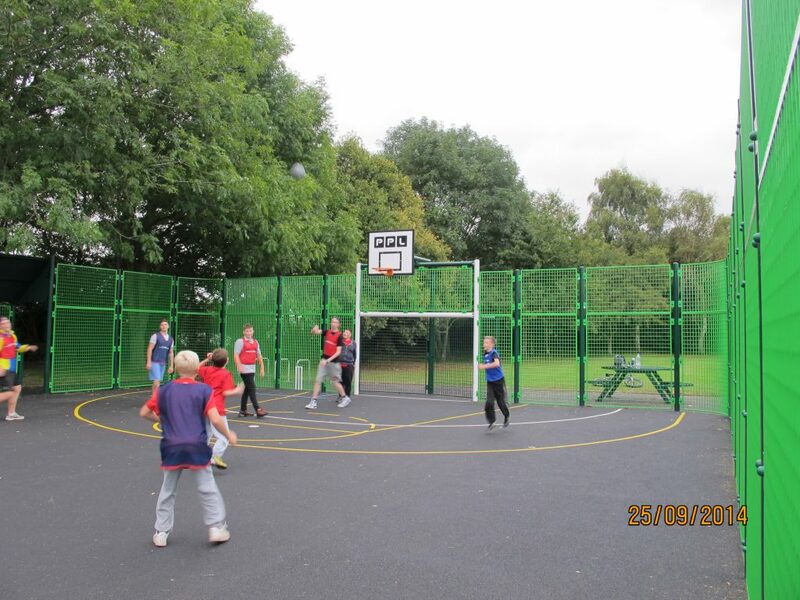 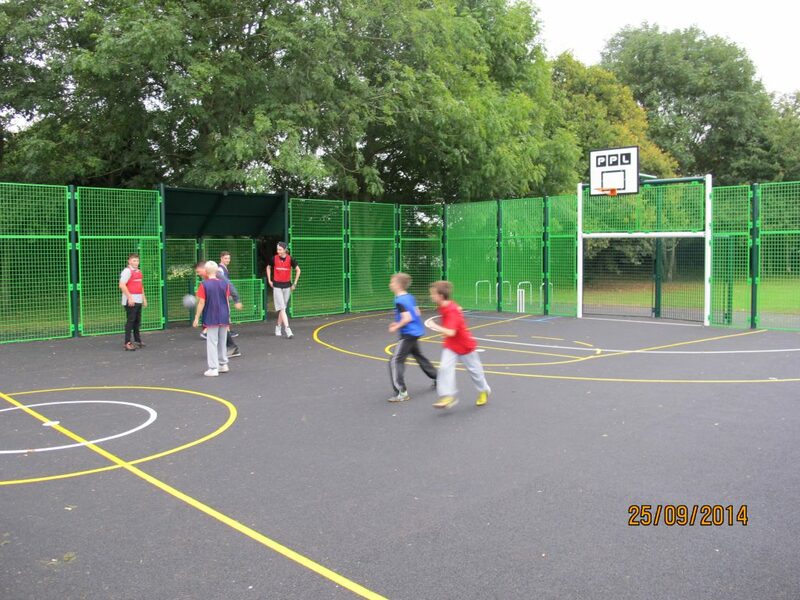 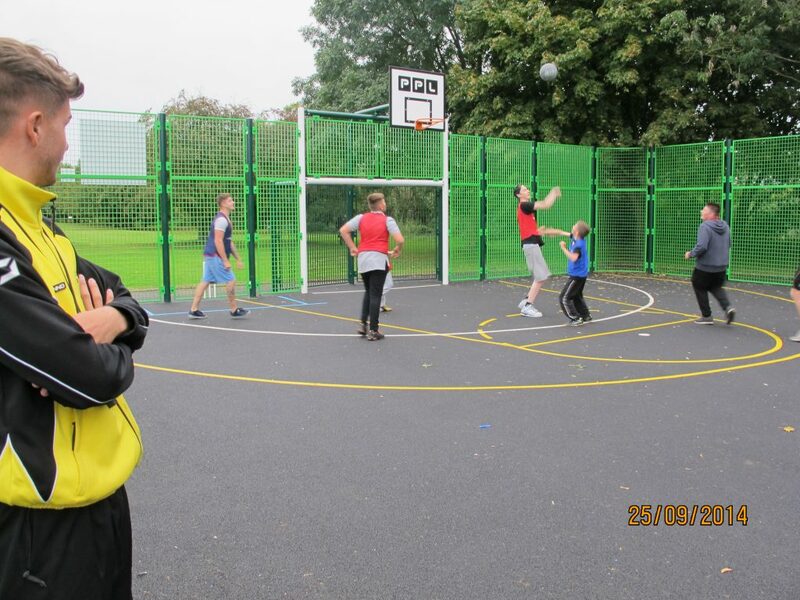 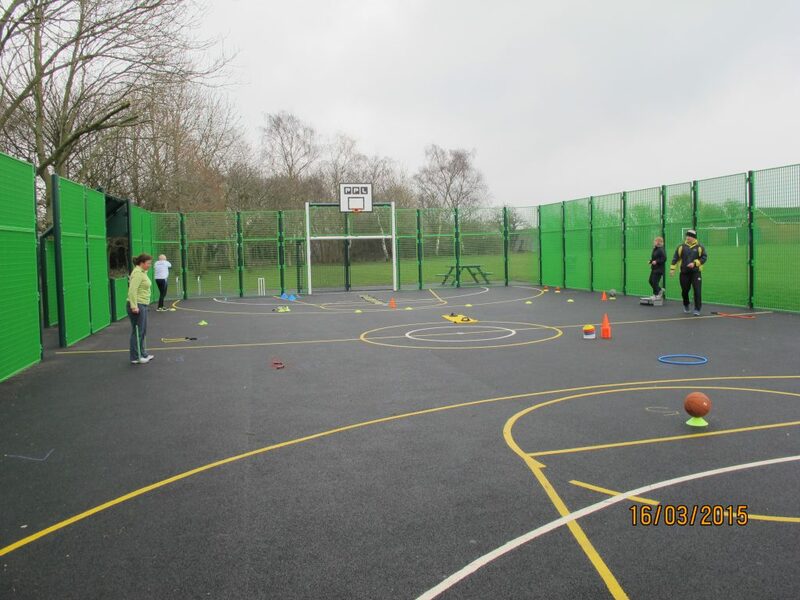 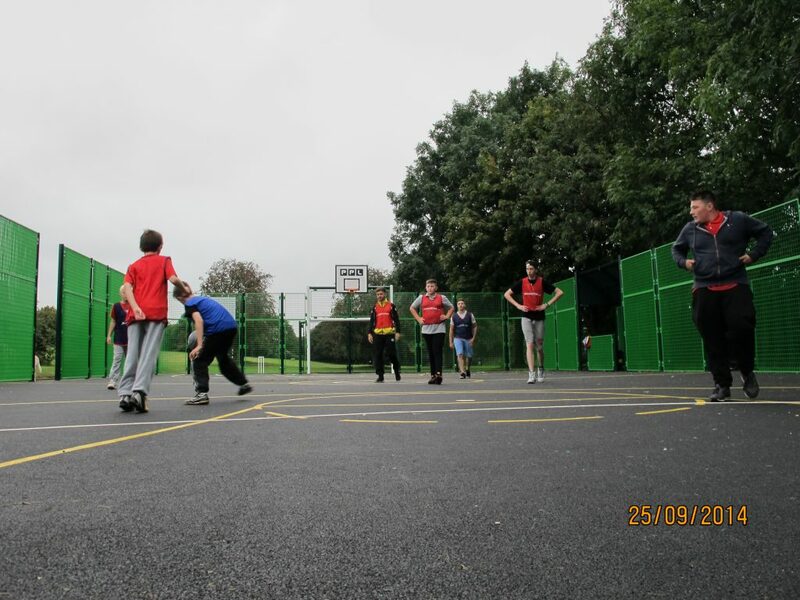 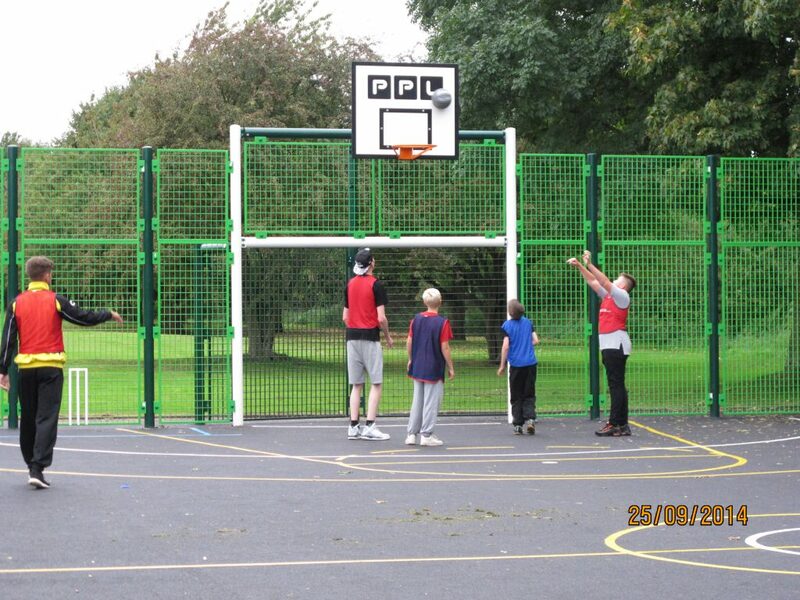 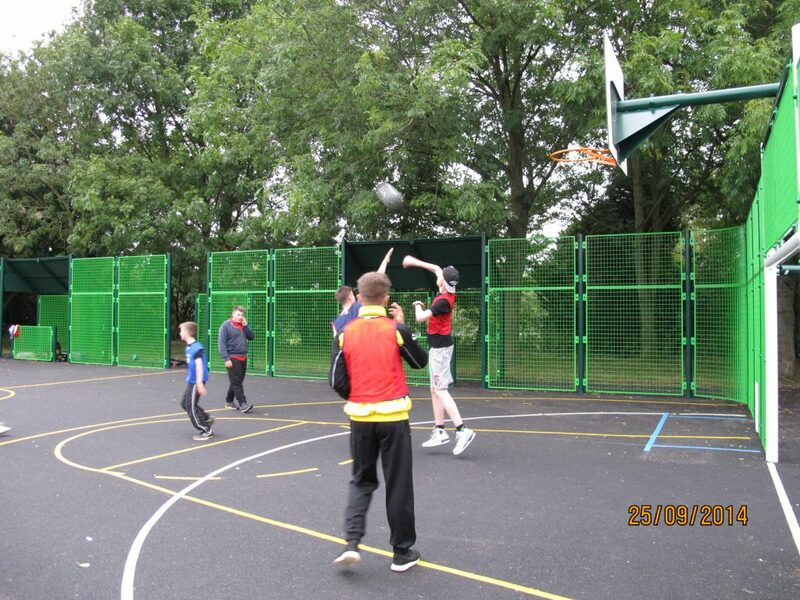 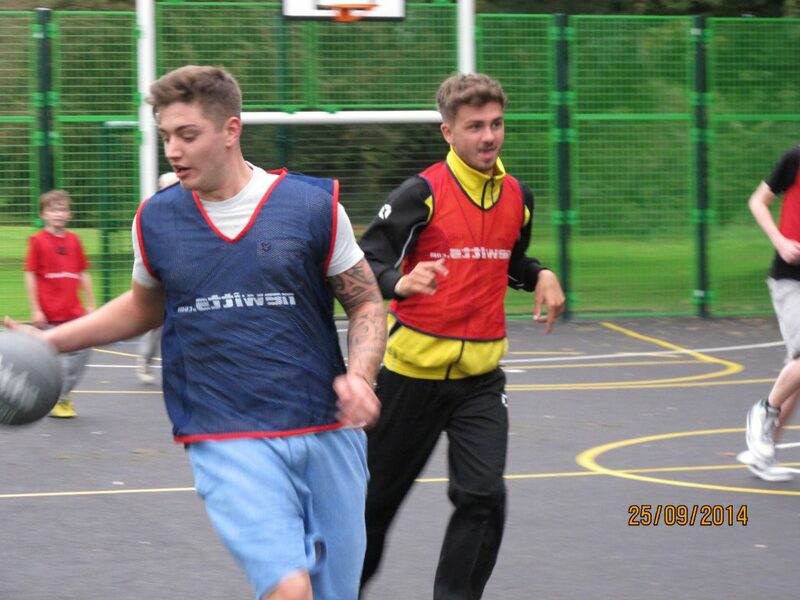 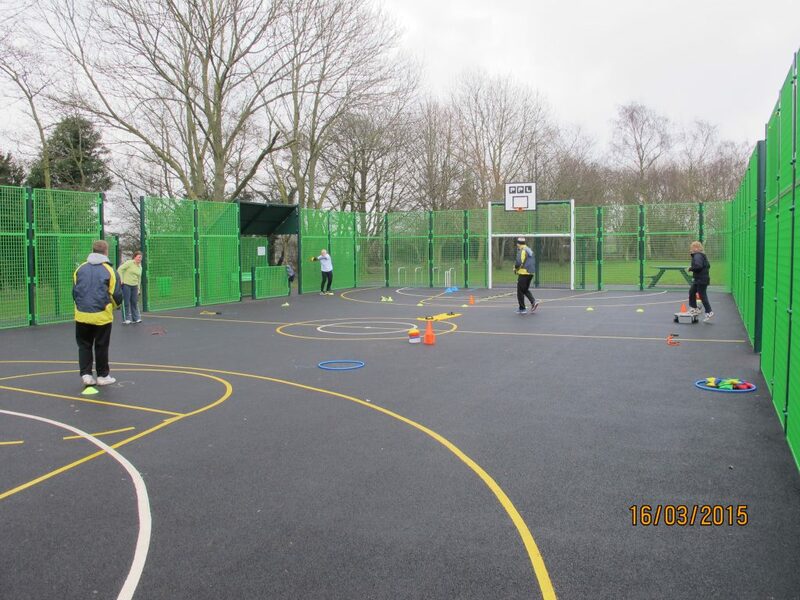 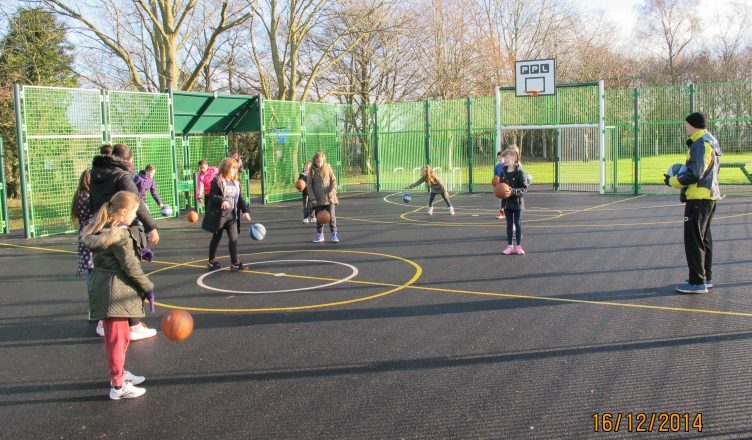 Following on the heels of the great success which we had installing the Multi-Use-Games-Area, South Staffordshire Council generously paid for a period of free coaching sessions. 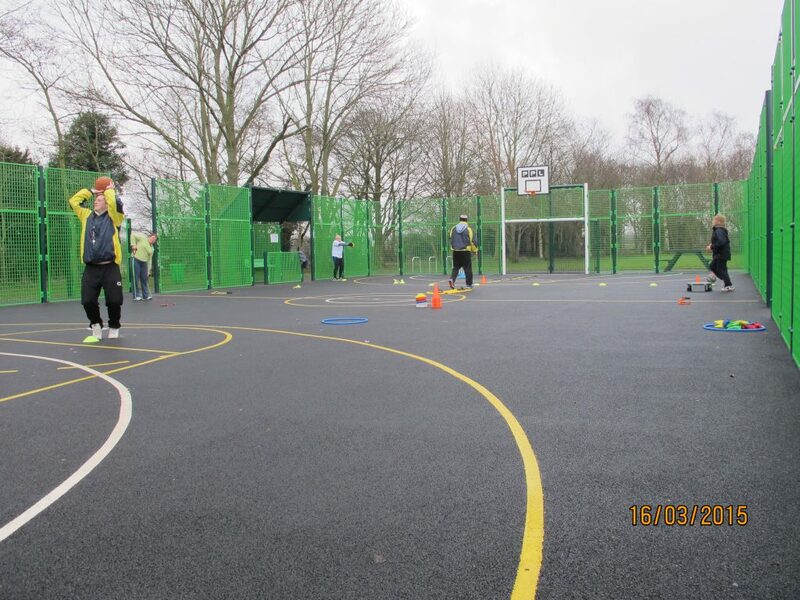 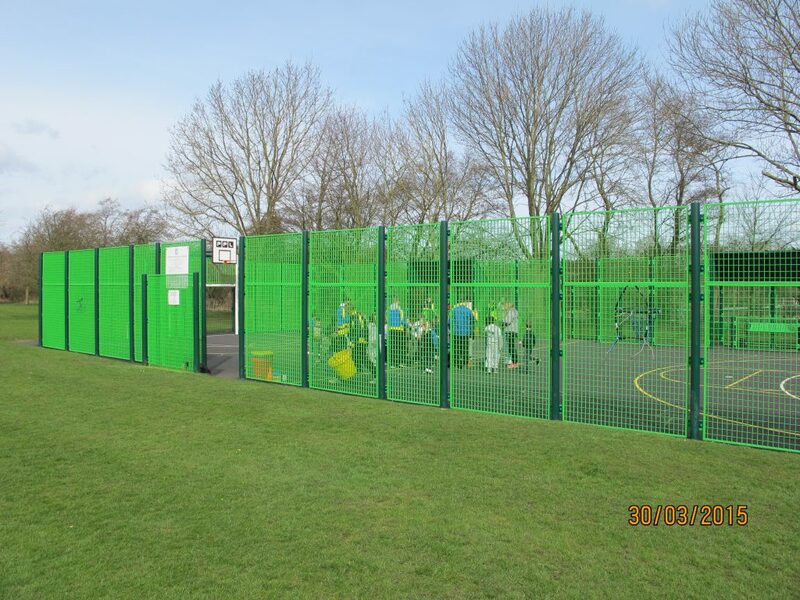 The idea was to encourage villagers to use the new MUGA, not only to raise awareness of the new village facility but also to hopefully to get their heart rates up and help people get out and about and fight obesity which is at endemic proportions. 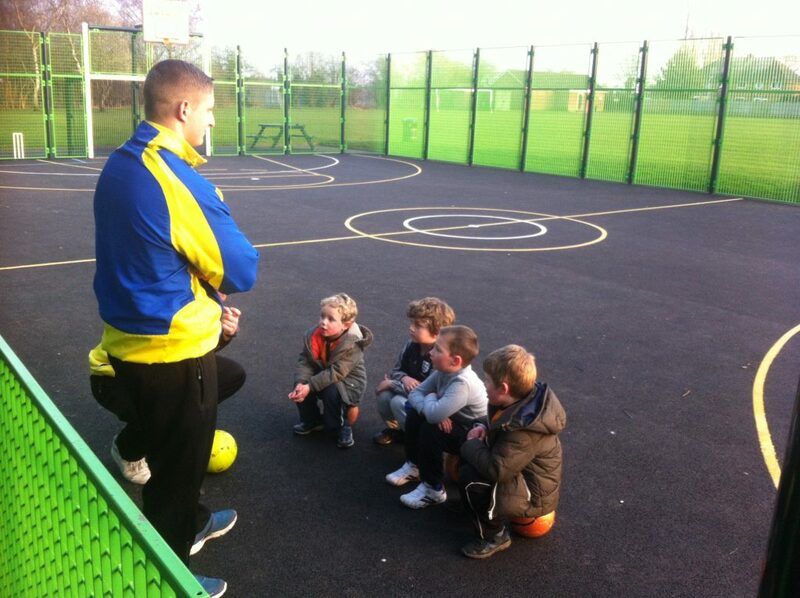 We decided to target different age groups from the very young to the not-so-young rather than have one session of all ages. 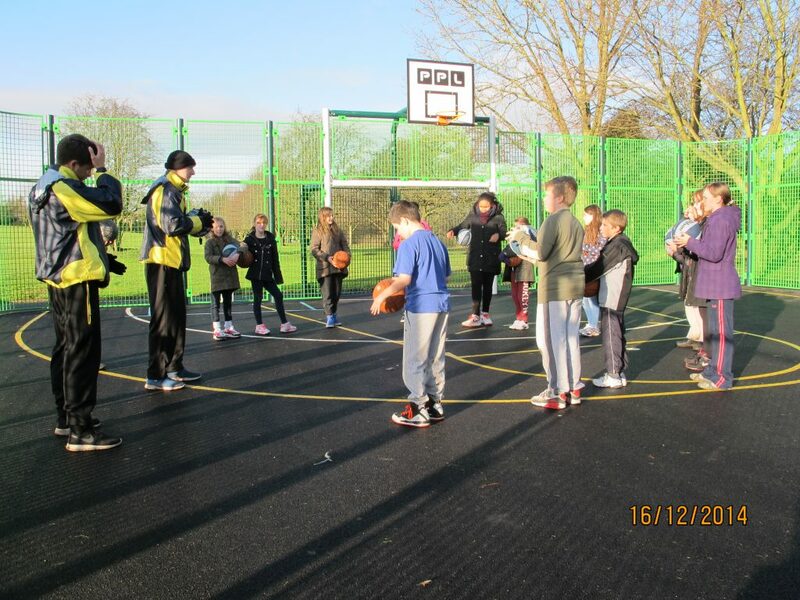 The coaching was hosted by Zoom Coaching who did a great job motivating those who attended and also introducing them to sports they may not have played before. 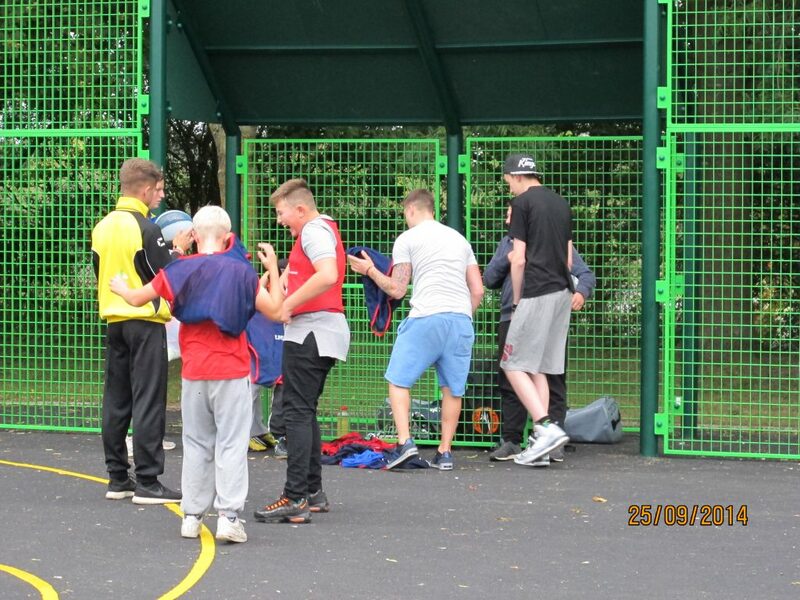 Everyone who attended the sessions really enjoyed themselves and hopefully made new friends and got a bit fitter into the bargain.